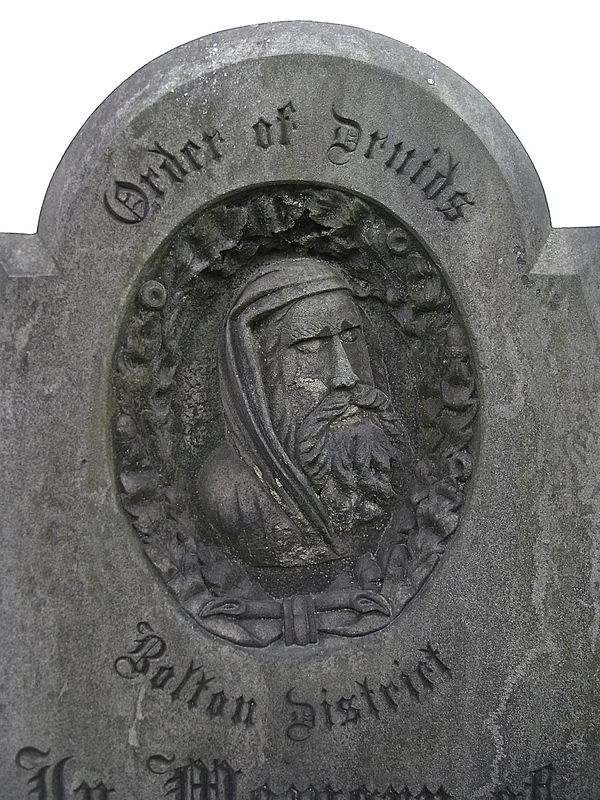 Robert Lever Bailey was Secretary of the Bolton District branch of the Order of Druids. He died in 1865 aged 48 years. 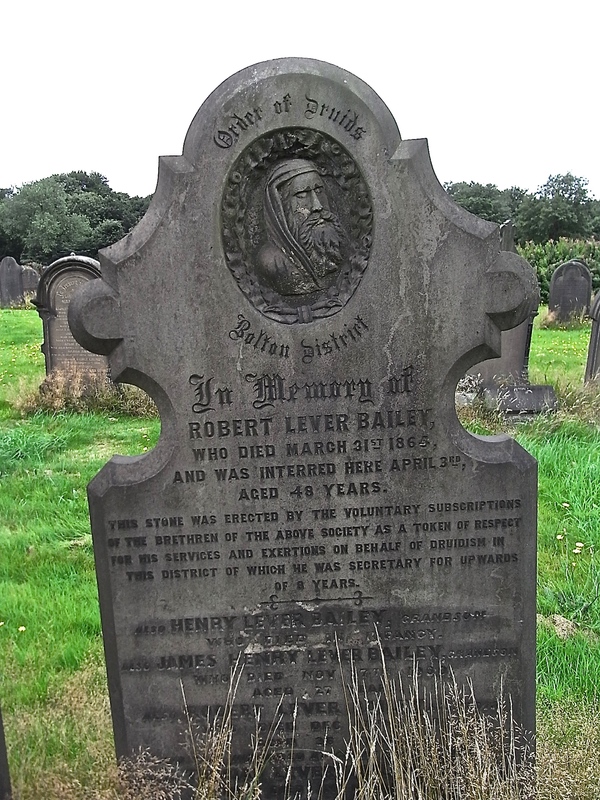 Bailey is buried in Bolton (Tonge) Cemetery.